GitLab provides a service that is usually essential to most organizations: it enables people to collaborate on code in a timely fashion. Any downtime should therefore be short and planned. 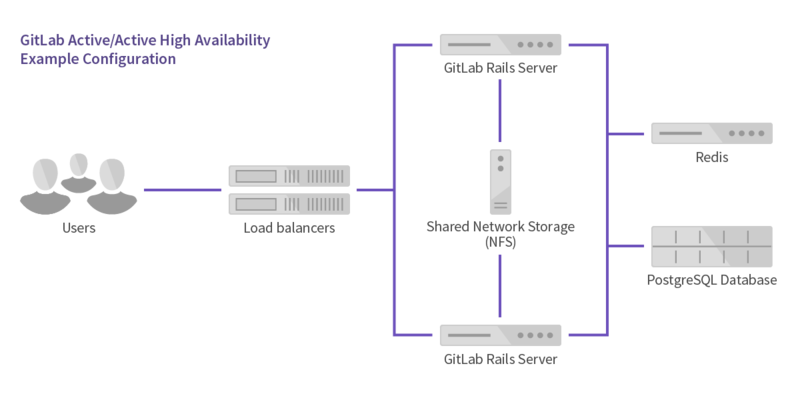 Luckily, GitLab provides a solid setup even on a single server without special measures. Due to the distributed nature of Git, developers can still commit code locally even when GitLab is not available. However, some GitLab features such as the issue tracker and Continuous Integration are not available when GitLab is down. Keep in mind that all Highly Available solutions come with a trade-off between cost/complexity and uptime. The more uptime you want, the more complex the solution. And the more complex the solution, the more work is involved in setting up and maintaining it. 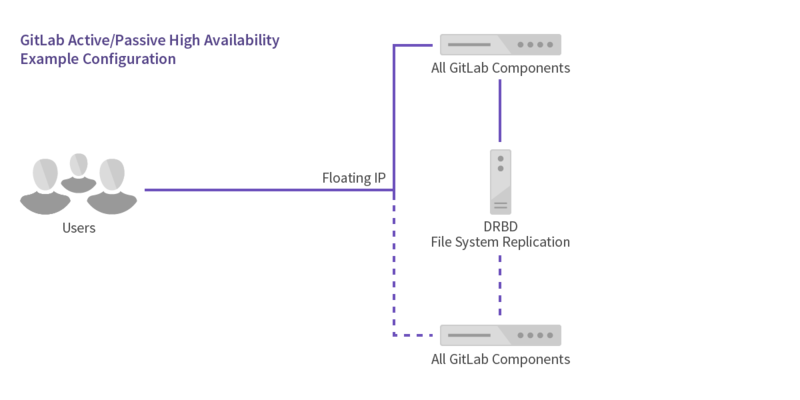 High availability is not free and every HA solution should balance the costs against the benefits. Note: GitLab recommends against choosing this HA method because of the complexity of managing DRBD and crafting automatic failover. This is compatible with GitLab, but not officially supported.